You are here: Home / Analysis / UNFCCC Submissions Due February 28th: C-ROADS Assistance Available! UNFCCC Submissions Due February 28th: C-ROADS Assistance Available! 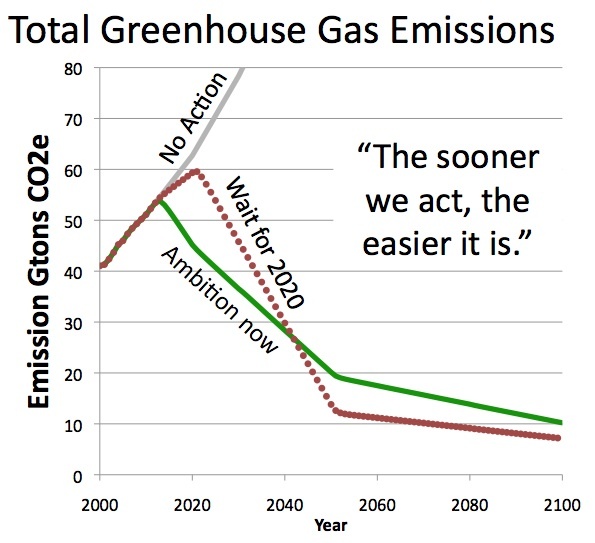 In anticipation of the Feb. 28th deadline, modeling and simulation analysis is available from Climate Interactive to support parties and observers who are preparing submissions with suggestions for increasing the level of ambition of the global climate negotiations. 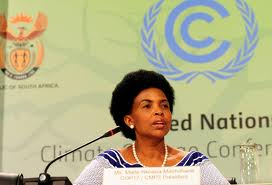 Last December when the Durban Platform was agreed to at COP-17 it included a call for negotiating parties and observer organizations to submit “their views on options and ways for further increasing the level of ambition” in the global climate negotiations. As one of many organizations around the world highlighting the scientific imperative for increasing that ambition we were pleased to see that solicitation, and now, with the deadline for submissions less than one month away, we are happy to announce that, during the month of February, Climate Interactive’s analytical team will be setting aside some time to assist those parties and observer organizations who are preparing submissions where scenario modeling could help clarify the submission or add rigor to the argument. We can either help get your organization or delegation set up with the latest version of our freely available C-ROADS simulation in order to run your own analysis or, for a limited number of cases, we can provide customized analysis to support your submission. To see some examples of the types of questions that can be asked and answered with C-ROADS, take a look at our Climate Scoreboard pages, or some of our analysis of the Durban talks themselves.